The tough statement of Russian Foreign Minister Sergey Lavrov addressed to the Armenian authorities can be regarded as the last warning to the regime in Yerevan, well-known Russian expert and TV presenter Yevgeny Mikhailov told Trend commenting on the recent message of Moscow, voiced by the Russian official. Foreign Minister Sergey Lavrov noted in his statement that the events in Armenia are contrary to the statements of the new leadership of the country on refusal of prosecution of its political predecessors. "Russia, as an ally of Yerevan, has always been interested in the stability of the Armenian state, so what is happening there cannot but worry us, in particular in terms of normal functioning in the CIS area of those organizations where Armenia participates," Lavrov stressed. The statement of the Russian government followed immediately after the recent arrest of ex-President Robert Kocharian and the criminal prosecution of the CSTO Secretary General Yuri Khachaturov. It is also appropriate to recall the mass discontent in Armenian society over the presence of the Russian military base in Gyumri, the mass oppression of Russian business in Armenia, and the anti-Russia hysteria of the public of that country on social networks. 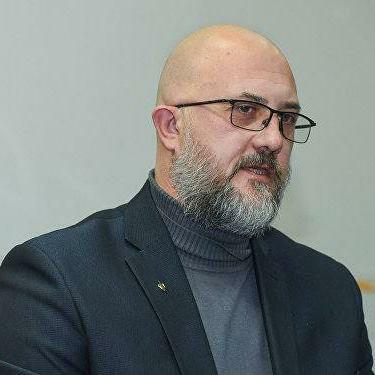 The Russian expert said it is becoming obvious that Pashinyan does not fulfill the agreements and promises not to pursue political competitors. "Under the guise of fighting corruption, the Yerevan regime primarily fulfills the orders of Western sponsors to break off relations with Moscow. The result, in my opinion, will be sad. I believe Russia will revise the plans of strategic partnership in many areas, primarily in arms supplies, and may change its position on the Karabakh conflict's settlement. The time of ceremonies is over. Yerevan is showing its true face of an ally who is not able to stand by its words, and therefore is actually able to betray," he said. The diplomatic bewilderment of Lavrov will be followed by tougher measures to comply with the agreements, Mikhailov noted.